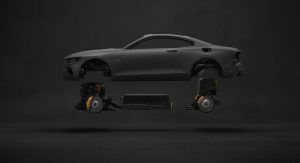 Polestar shed more light on its first product, the carbon-clad high-performance hybrid Polestar One. 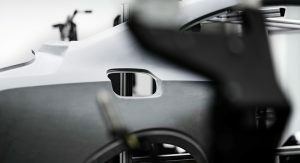 The now-standalone Polestar brand leads the way for the Volvo Car Group in carbon fiber construction, after opting to use the lightweight material for the main body parts of the Polestar One. 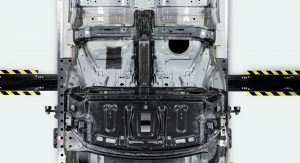 The upcoming plug-in hybrid two-door coupe is using the carbon fiber reinforced polymer (CFRP) for the bonnet, boot lid, side panels, doors and the entire roof structure. 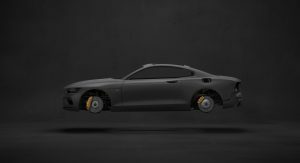 Thanks to the extensive use of the CFRP, the Polestar One managed to save 230kg (507lbs) off its weight, at least according to Polestar. 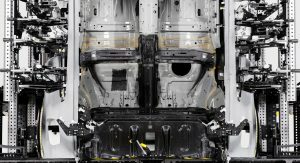 Polestar has also added a CFRP component “shaped like a dragonfly” between the middle of the floor and the rear construction. 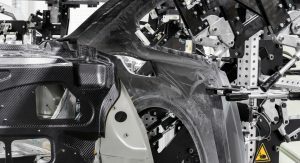 The company says that this component “radically improves” torsional stiffness at of the body structure’s most critical points. 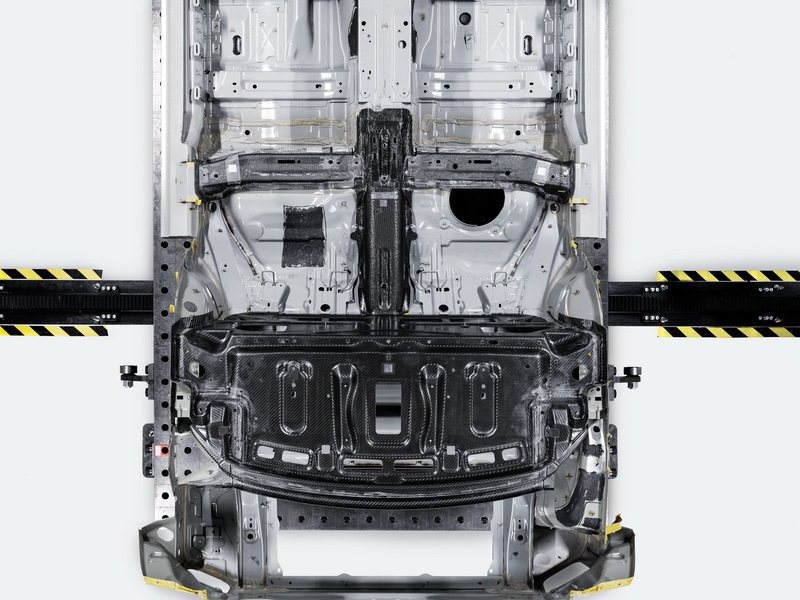 “When you combine this strengthened framework with the super-strong body and roof structure, you get a stiff and communicative chassis which translates driver input into superb driving characteristics,” said Christian Samson Head of Product Creation at Polestar. 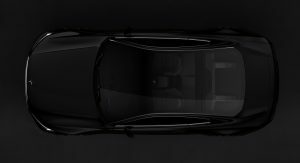 The carbon fiber roof is not only stronger and thinner than a steel equivalent but it also allows a much lower roof line. In addition the glass panel is integrated with minimal intrusion from body elements, allowing a truly panoramic view. 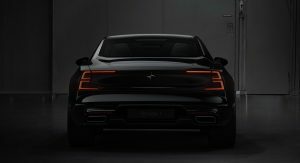 The Polestar One will be powered by a plug-in hybrid powertrain that combines a twin-charged 2.0-liter four-cylinder with a pair of electric motors for a combined 600hp and 738lb-ft (1,000Nm) of torque. 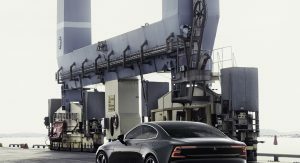 Polestar claims it’ll be able to run on electric power alone for 93 miles (150km). 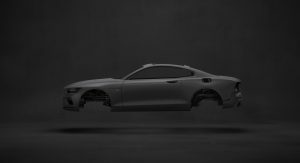 The new high-performance Swedish coupe will make its dynamic debut at the Goodwood Festival of Speed. Probably one of the best re-engineered cars ever. I like the rear. Looks like a Lincoln. Well then, that pretty much kills any chance of this being sold as a Volvo as it currently is. It would be way too expensive with all that carbon fiber reinforced polymer. They’d have to replace everything with something cheaper like steel or aluminium (I spelled it right) just to price it reasonably. I wonder what curb weight that 500 lb. diet results in? It has a small engine, but it is a PHEV with large batteries. I’m still thinking a little under 4,000 lbs. maybe 3,800? If they manage to get it in under 3,500, then this may actually begin to justify its sky-high price. Too bad the design just isnt quite there. Its handsome, conservatively so, but it isnt elegant nor beautiful by any means. For the price, the designers should have went for a more supercar/exotic look for this 600HP hybrid Carbon Fiber car. 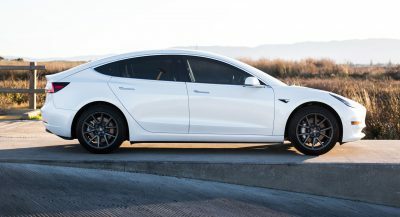 The exterior of this car is more fitting as a Volvo coupe for under $80K using more traditional materials and sold as a M3 , A5 , C-Class Coupe competitor, and it would be a great one. 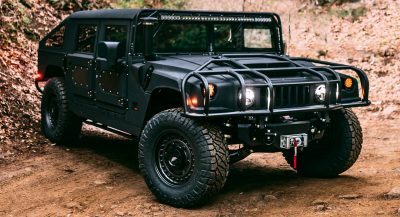 As a $155K it seems way understated. THAT’S A LOT OF WEIGHT. GIVEN THE PRICE THEY WANT TO CHARGE IT’S APPROPRIATE THAT IT’S NOT MADE OF THE SAME MATERIALS AS A COMMON VOLVO. Well if you ask why it’s so expensive, this is one of the reason. 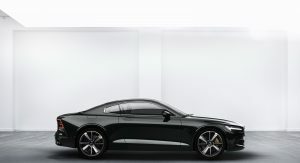 Volvo should explain what the car will compete with. This might help us understand their pricing. 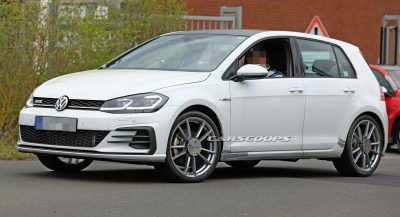 Going by the looks I would say mid-german coupes, which are substantially cheaper. Price puts it in 911-GT3/Mclaren 570 territory.